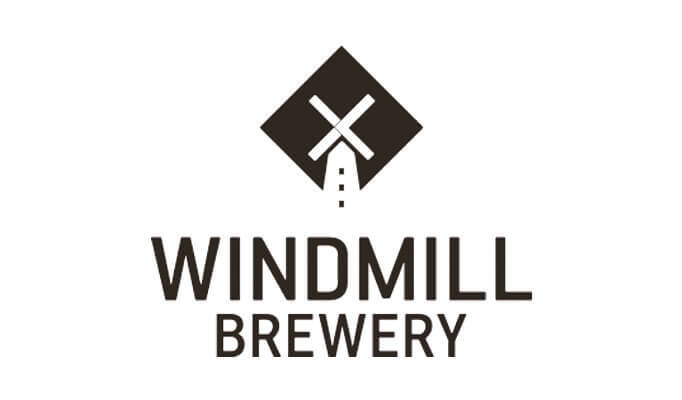 A new 10 Brl brewplant based on a farm close to York. Current capacity: 30Brl, with space to increase. A new 10 Brl brewery with on-site bar housed in an agricultural building, producing up to two 10 Brl brews per week with space to increase capacity in the future. Beers: Deckhand Pale 3.7%, Anderson Bitter 4.4%. Installed a 10Brl plant within the city walls of York. The site also houses a bar and visitor centre. Installed a 10Brl plant in an industrial unit in South London. Four fermenters and four conditioning tanks. Beers: Opening Gambit 3.8%, Frost Fair 4.5%. Initially installed a 12Brl plant in an industrial unit in North London in January 2010, now upgraded to a 30Brl plant. Beers: Trinity 3.0%, Pale 3.8%, Urban Dusk 4.5%, Big Chief IPA 6%. 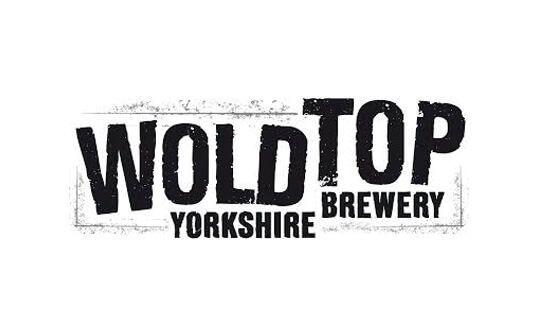 Wold Top Brewery, East Riding. Upgraded from a 20 Brl to a 40 Brl plant in an agricultural building on an arable estate, using the farm’s own barley and water. Beers: Wold Top Bitter 3.7%, Wold Gold 4.8%, Scarborough Fair IPA 6.0%. Upgraded from a 10 Brl to a 40 Brl plant in an existing agricultural building on a Highlands estate, including installing a bespoke effluent treatment plant. Beers: Jarl 3.8%, Maverick 4.2%, Highlander 4.8%. 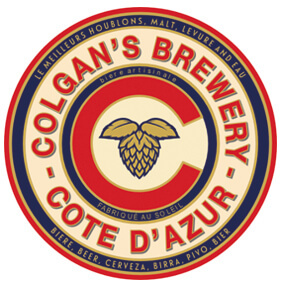 A 15hl brewery, bottling line and kegging plant installed in an industrial unit and supplying beer to pubs and bars along the French Riviera. 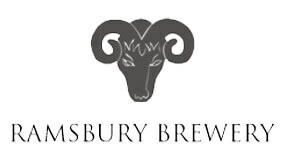 Part of the Ramsbury Estates, the farm’s own barley is used in this 30 Brl bespoke plant, housed in a purpose-built brewery. Beers: Flint Knapper 4.2%, Ramsbury Gold 4.5%, Silver Pig Stout 4.7%. Based in an industrial unit with a refurbished 12 Brl plant. Two fermenters and three conditioning tanks with room to expand. Beers: Rock Steady 3.8%, Cwrw Teifi 4.2%, Porter 4.3%. 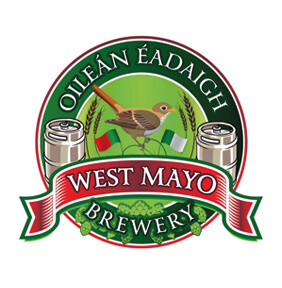 West Mayo Brewery, Castlecary, Co Mayo. 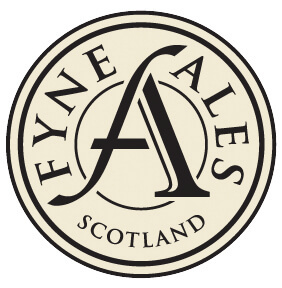 A 5 Brl plant in a purpose built brewery. Three brews per week and conditioning tanks for maturation prior to kegging. Beers: 3C Gold 4.0%, Sunset Bay Red 4.0%, Porter 4.2%. 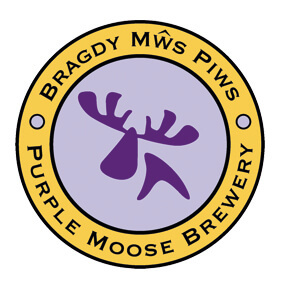 Purple Moose Brewery, Porthmadog, Gwynedd. Upgraded from a 12 Brl to a 30 Brl plant in the same building, but increased capacity from 60 Brl to 150 Brl per week. Beers: Snowdonia Ale 3.6%, Madog Ale 3.8%, Glaslyn 4.2%, Dark Side of the Moose 5.3%. 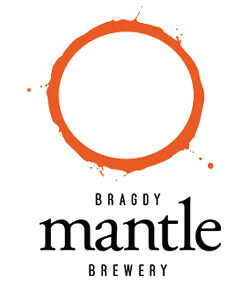 A purpose-built 10 Brl brewery housed in a new agricultural building, producing three 10 Brl brews per week with space to increase capacity in the future. Beers: Due South 3.8%, Look West 4.0%, Head East 4.2%. 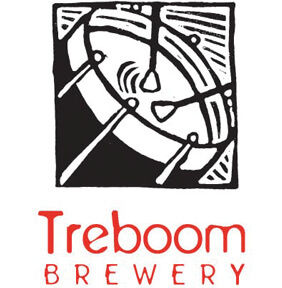 Treboom Brewery, Shipton, N. Yorks. A purpose-built 10 Brl plant in a newly built craft workshop development, producing three 10 Brl brews per week with space to increase capacity in the future. Beers: Drum Beat 3.8%, Baron Saturday Porter 5.2%. 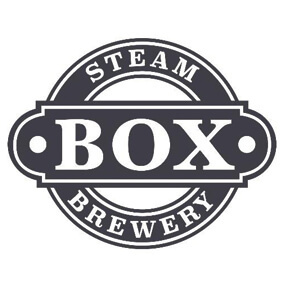 Box Steam Brewery Ltd, Holt, Wiltshire. 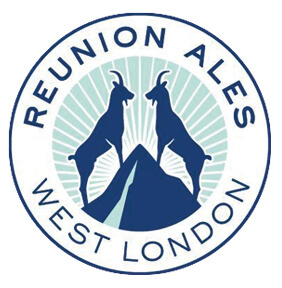 The brewery increased capacity and replaced their 10 Brl plant with a 50 Brl plant in a refurbished industrial unit a few miles from the original brewery. It now has a capacity of 150 Brl per week. 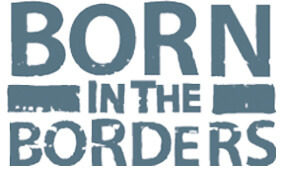 Born in the Borders Brewery, Jedburgh. A 10 Brl brewplant in a listed farm building. The brewery has a purpose-designed effluent treatment plant to allow discharge direct to the nearby river. Sinclair Breweries, Cawdor, Inverness (Orkney Brewery). 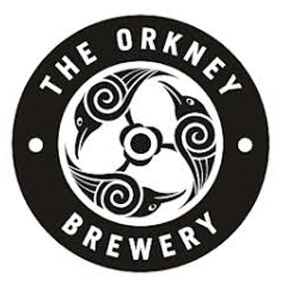 A complete re-build of the brewery on Orkney, housing a new 30 Brl brewplant, new fermenting room and cask racking facilities. 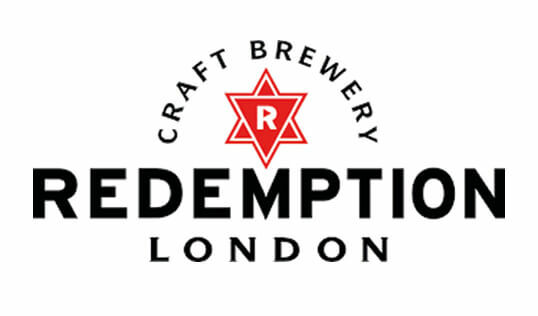 The new brewery also incorporates a visitor centre and viewing platforms.